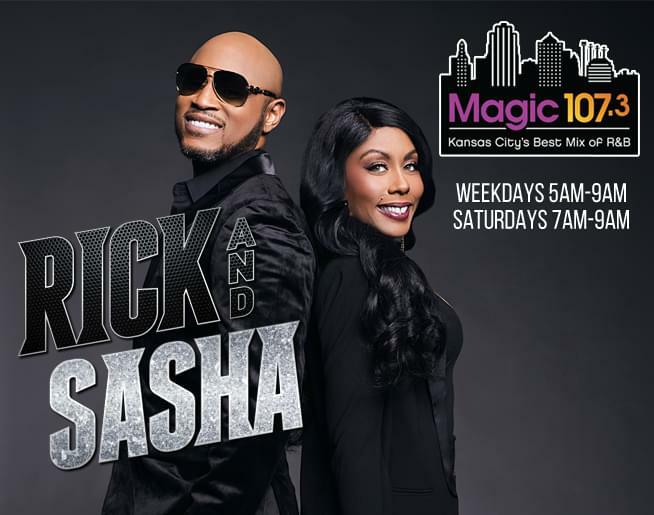 Friday, August 23, 2019 at 8:00 P.M.
Keep listening to Magic 107.3 for the chance to WIN TICKETS! Iyanla Vanzant is a celebrated spiritual teacher, New York Times best-selling author, legendary speaker and Emmy Award-winning television personality. 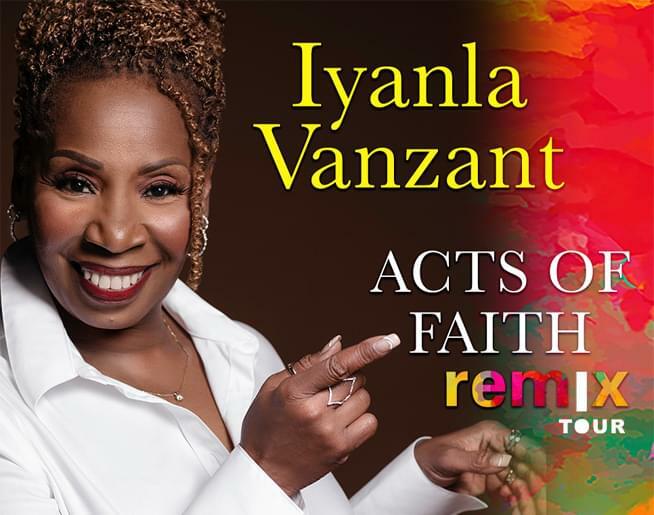 Known for her riveting work as the host of Iyanla Fix My Life on OWN (Oprah Winfrey Network), she returns to the stage with her Acts of Faith Remix Tour. This landmark event celebrates the updated 25th-anniversary edition of Iyanla’s internationally acclaimed bestseller, Acts of Faith. The beloved life coach to millions will lead audiences of all hues through the transformative work that unites the humanity in all of us. 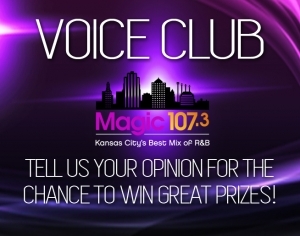 VIP ticket holders will receive prime seating and a copy of Iyanla’s book: Acts of Faith 25th Anniversary.